We are pleased to invite you to the General Assembly of the European University Sports Association (EUSA), which will be held in Wroclaw, Poland on April 8 and 9, 2016! EUSA events in Wroclaw will include the EUSA Executive Committee meeting, EUSA Seminar, General Assembly and the Gala. The upcoming Assembly will be especially important as it is an electoral one, where the EUSA members' delegates will vote on the new Executive Committee to lead the organisation for the next four-year period. Arrivals of EUSA members' delegates and guests are expected on Thursday, April 7 and departures on Sunday, April 10, 2016. The Assembly will also feature the EUSA Gala on Saturday evening at which EUSA will awards and honour the best and announce the host of the 2020 European Universities Games. 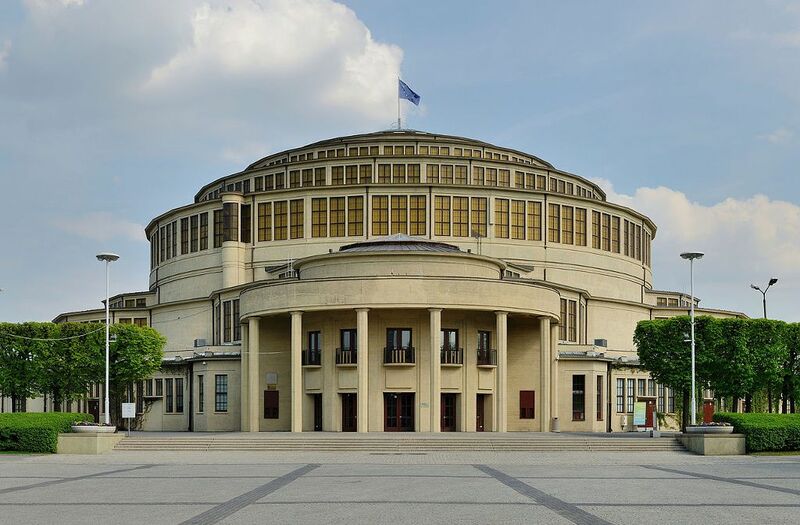 The main event venue will be the Centennial Hall in Wroclaw, multifunctional structure designed to host exhibitions, concerts, theatrical and opera performances, and sporting events. The impressive building is listed as one of the UNESCO World Heritage Site. 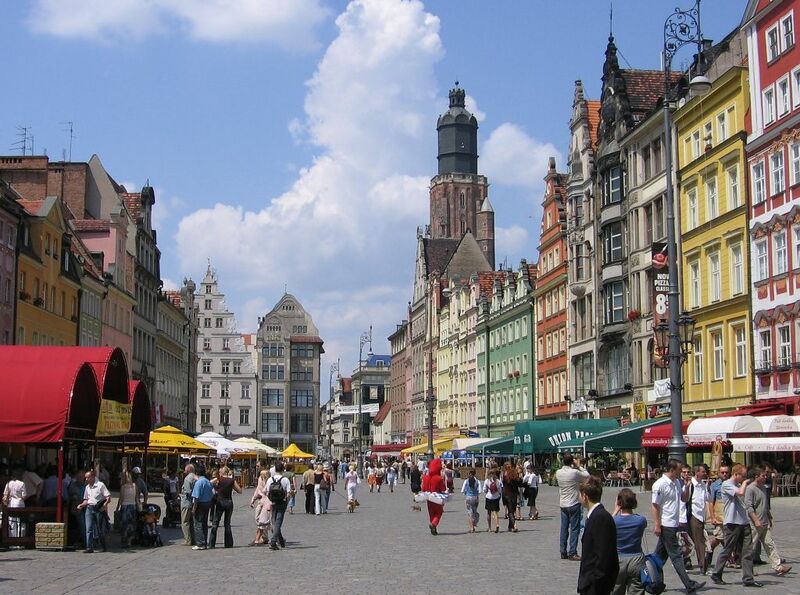 We are looking forward to meeting you in Wroclaw! All quoted participation fees are per person and include 3 nights accommodation with full board, local transport and Gala. Local OC will issue invoices and receipts.